Pet Home Visits: Why do I need a Home Visit for my Pet? Pet Sitters, Cat Feeders, Live in Sitters, Pet Home Visits, Day Care, Home Boarding, Puppy Visits and on and on and on. Those of us who work in the Pet Services Industry don’t make it easy for you do we? So many different names for services and in reality there is very little variation between what they actually do. In today’s blog, I take a deeper look at what exactly a Pet Home Visit is and exactly why would someone need them. What is a Pet Home Visit? A Pet Home Visit is where a pet sitter will pop into your home as often as you require, throughout the day. They will ensure your pets are cared for and if required, feed them too. They can be a great stress-free alternative to a cattery or other boarding options. Pet Home Visits, provide in-home pet care for a wide range of pets from dogs and cats to hamsters, birds and fish too. Home Visits are ideal for puppies and older dogs too where a dog walking service may not be suitable. 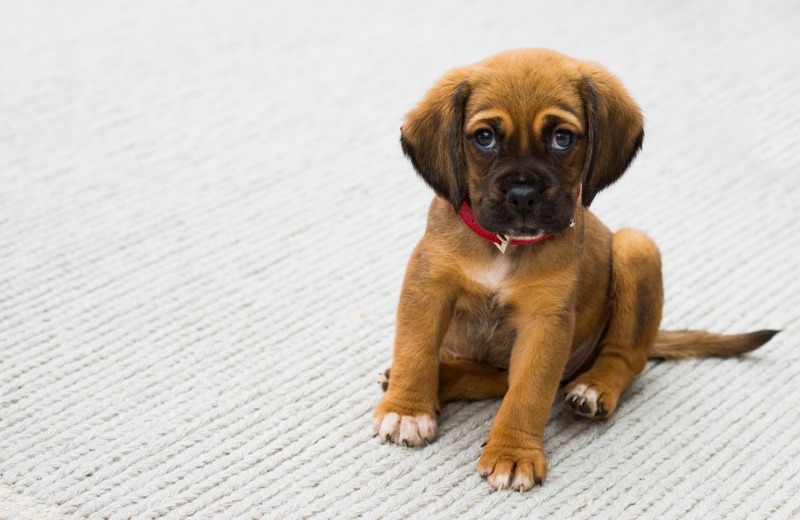 If you do have an older dog or a puppy that has just received vaccinations, you could choose to incorporate very short walks adapted to their needs. While focused on your pet, a home visit will also tend to offer in-home maintenance such as watering plants, collecting post and closing curtains. All designed to keep your home secure too. Why Do I Need Pet Home Visits? If you have a small pet or cat and heading off on holiday, then you’ll need to consider how best to care for your pet while away. It won’t be a surprise when I say this is the most common request for home visits, particularly for cat owners. If you have a pet that is recovering from surgery or an illness then a pet home visit can help break up the boredom for them and meet their basic needs. If you do have medication that needs to be administered more frequently or at particular times, then a pet sitter can also provide this service to ensure your pet remains healthy and happy. Conferences, events, team away days or just part of your day to day job. There are occasions where you may need to stay away for a period of time and are not able to leave your pet at home unattended. In these circumstances, you may need ad hoc help and are likely not to wish to disrupt your pet with changing environments on a frequent basis. You may also need access to someone who can be flexible to meet your changing needs. We all know these things have a habit of moving and changing on us when it comes to our workplace! There may be a time in older age that your dog isn’t able or requires the level of exercise they previously had. Home Visits are ideal as they can be shorter in length and adapted to their needs. While your dog no longer requires full-on hour group walks, you may still wish them to have more regular company. They also have a basic need for food, water and toilet breaks that needs to be met too. Home visits allow you to tailor the time to meet your needs and choose the frequency of visit whenever you are away from home. OMG. Have you a new puppy? Really? What’s its name? What breed is it? How Old? Bringing home a new puppy is hard work and during those early weeks, you need to gradually increase the time they are at home on their own. They also need a level of extra care and attention with more frequent meals, cleaning up of accidents, toilet training and general companionship. It’s such an exciting time and while it’s very hard to leave your puppy, it’s important to establish a routine as soon as possible. This can be aided through regular home visits. Even if you have a family member at home all day, there may still be a need for you to have some support during this time for special events or general family commitments. When evaluating options for your cat or small pet, you may have considered catteries or other boarding establishments. Most owners are aware that when it comes to their cat, they are territorial animals. As such spending any time in a cattery can be stressful for them, despite the luxury versions now available. 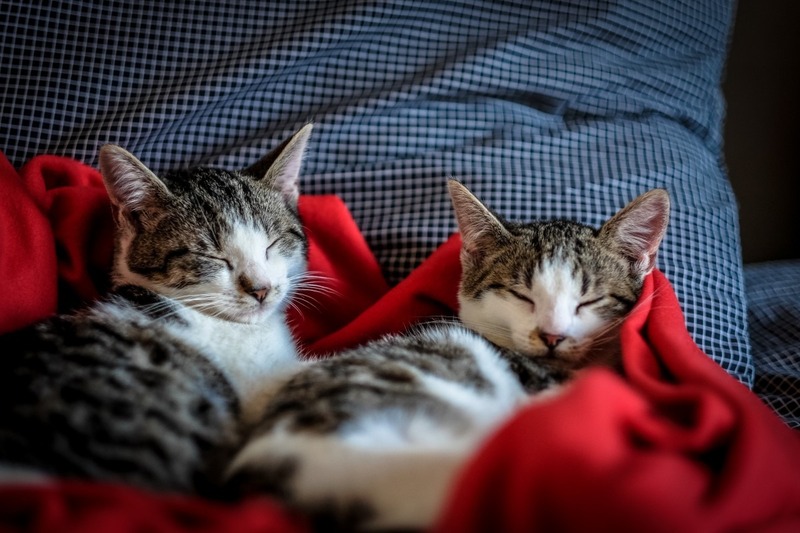 A cat’s home environment and the immediate surrounding area is “marked” by your cat so they will always feel more comfortable at home with their own routine and smells. On the other hand, if you have a small pet, you probably have tanks, hutches and other large items. Along with all of their bedding, food and care, transporting their familiar surroundings with them may not be easy! Booking a pet sitter has the added benefit that you can pack up the car and head off at your own time and convenience. All of these articles offer hints and tips on how to make your house lived in but there really is no substitute for someone actually visiting your house regularly and ensuring all is well. 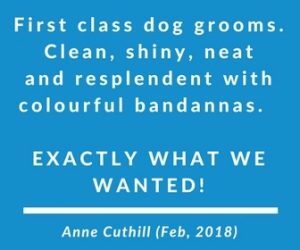 Most Pet Home Visits will also include the ability to ask the Pet Sitter to change curtains from closed to open, changing lighting, put out bins etc., all increasing the security of your home while away (we do!). Looking for Dog Walker in Carnoustie? How do I find a Dog Walker?